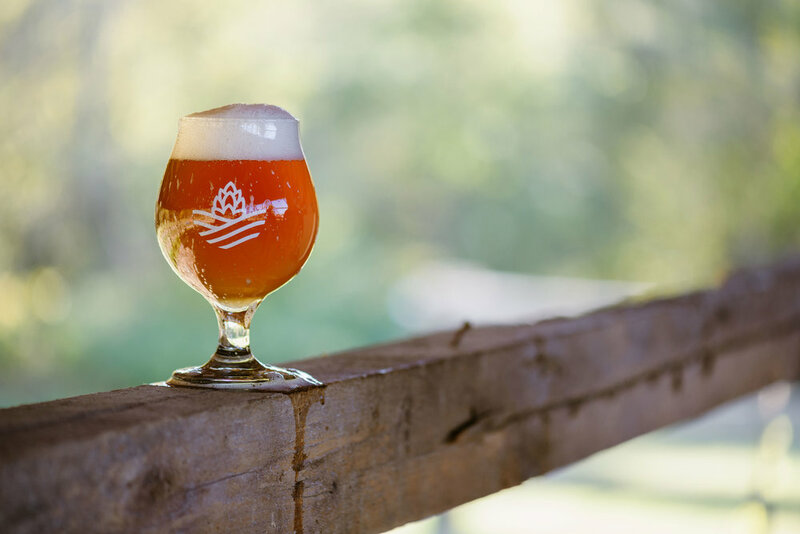 A family-owned farm and taproom in Colchester, CT, Hop Culture Farms and Brewing Company grows quality hops for brewers looking to take their craft from ground to growler. 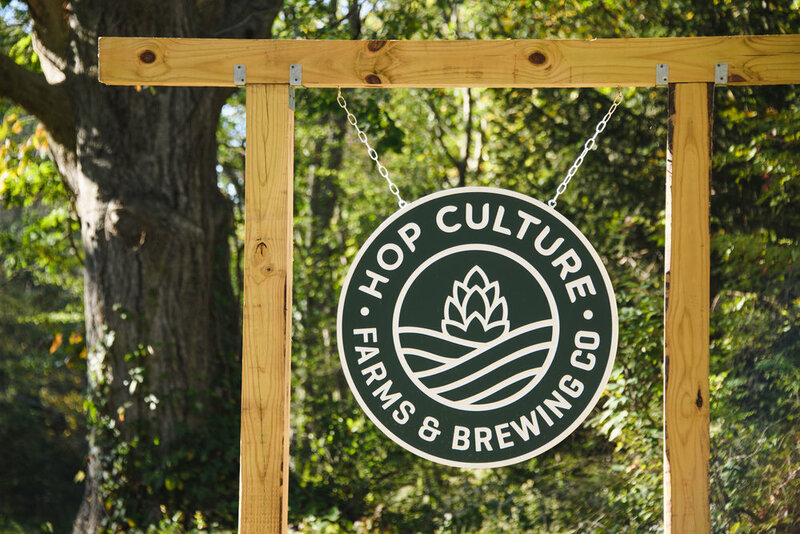 But before the husband and wife team could help cultivate other developing businesses, they understood that Hop Culture would first need a solid foundation of its own—beginning with a strong visual identity. 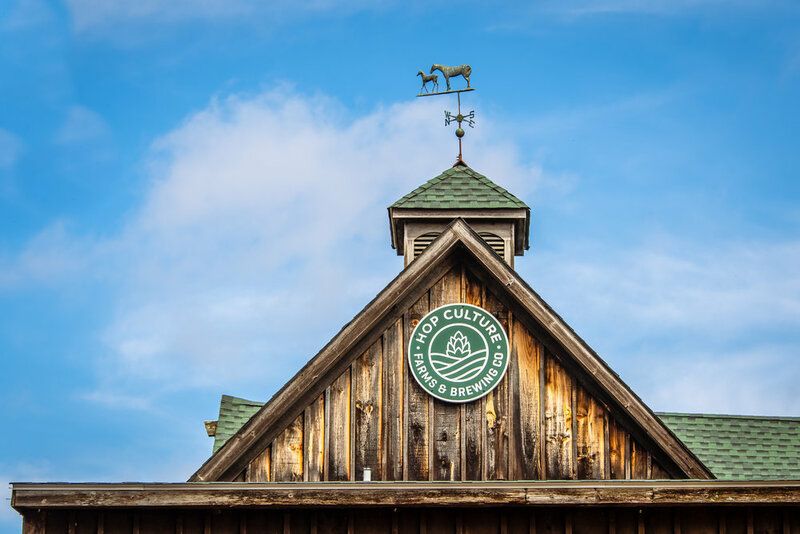 While the brand’s primary logo is clean and modern in design—a nod to its namesake's play on "pop culture"—the mark is simultaneously bucolic and warm, visually representing a real sense of handiwork and a genuine love for the craft. 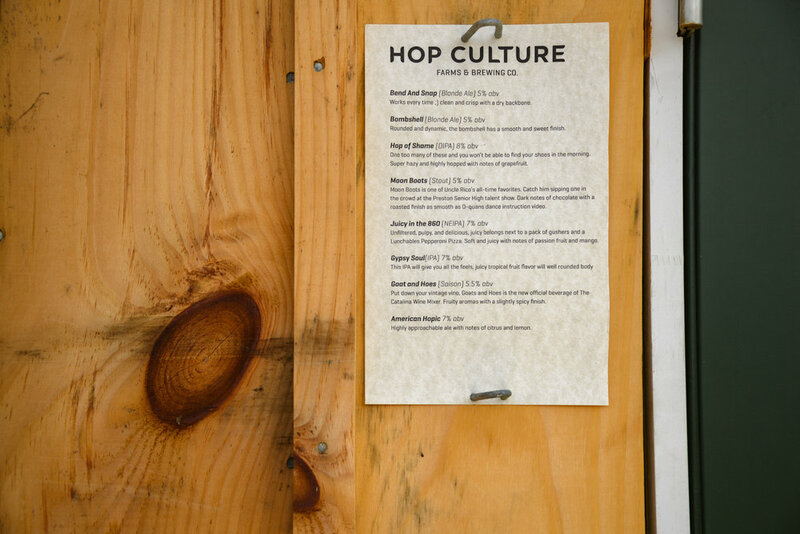 As Hop Culture prepared for its Spring 2019 grand opening, our team worked to create a variety of fully custom collateral items aimed at spreading brand awareness right from the get-go. 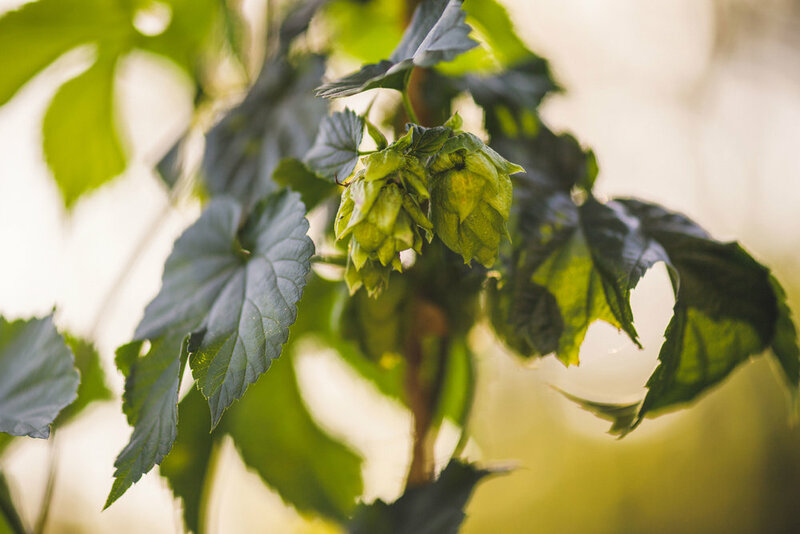 From snapbacks and t-shirts to growlers and keg collars, branded swag undoubtedly helped kick things off, as did Box 8's comical influence on the beer naming and labeling process.